On this beautiful Thursday we want to throw us back to the days of Janet and John. Does this rings a bell? 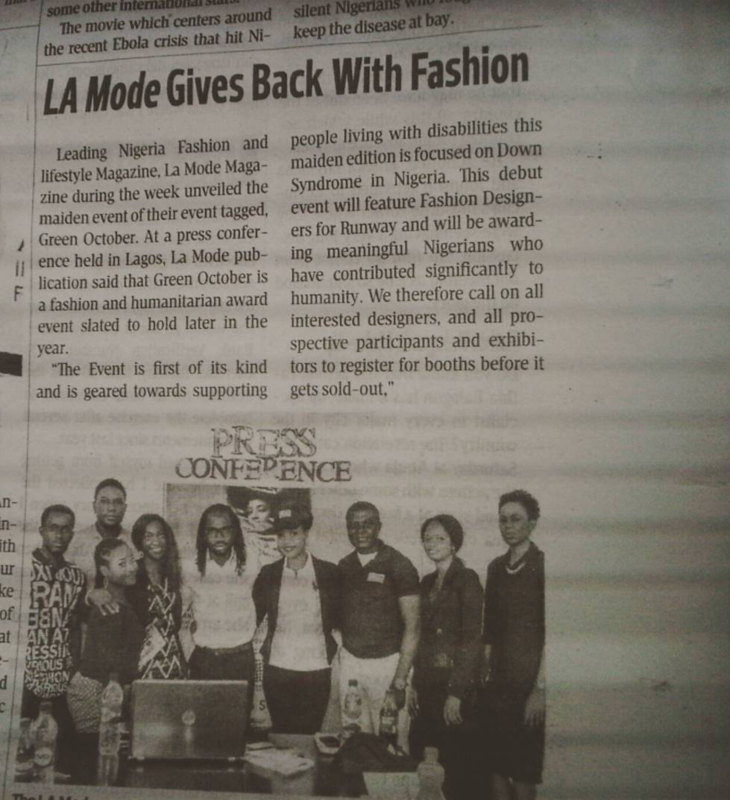 Green October Event Review on today’s Daily Independent news paper!